For introductory courses in business. 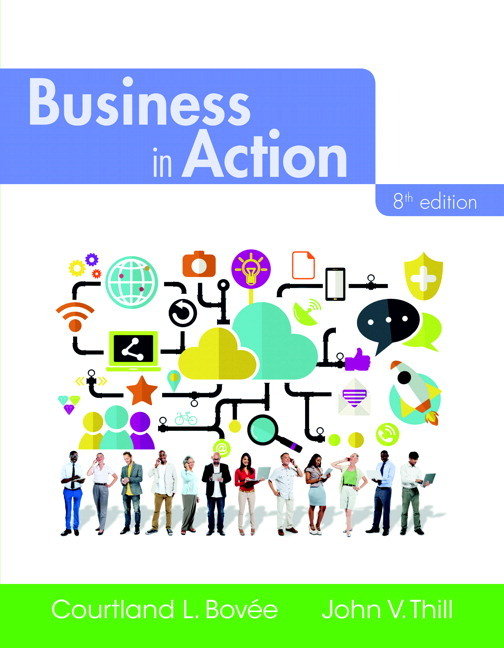 Fully comprehensive, Business in Action remains significantly shorter than other introductory business textbooks without omitting any important principles and concepts. Featuring a highly organized, objective-driven structure, this Eighth Edition builds on the text’s tradition of incorporating relevant, contemporary examples from the business world with five brand-new vignettes and case studies bookending its chapters. This updated edition also includes new and revised questions, visuals, and chapters covering relevant business trends and topics. 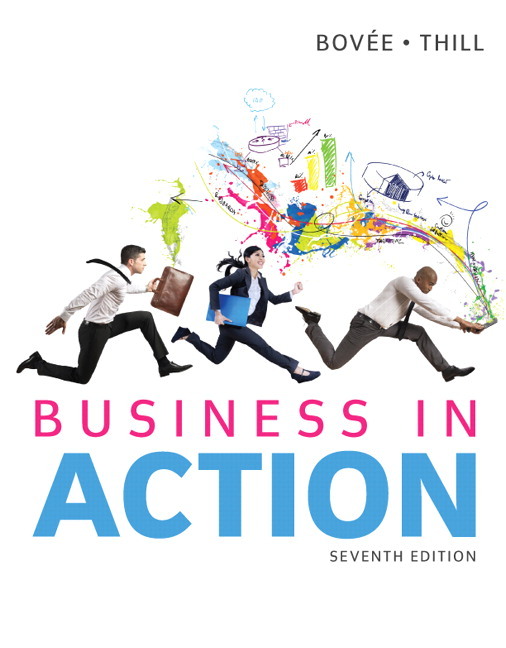 The ideal textbook for introductory courses in business, Business in Action covers the full spectrum of contemporary business topics without filler or fluff. This title is also available with MyBizLab–an online homework, tutorial, and assessment program designed to work with this text to engage students and improve results. Within its structured environment, students practice what they learn, test their understanding, and pursue a personalized study plan that helps them better absorb course material and understand difficult concepts.